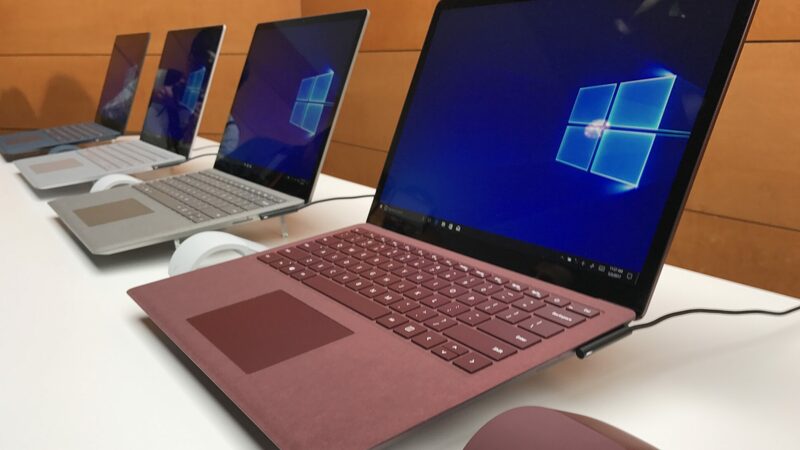 Microsoft released Windows cumulative updates last week to several versions of the operating system, including the October 2018 Update. This particular version has proven to be nothing but a huge mess for the Windows maker and it seems version 1809 isn’t done creating chaos. Even the latest update has apparently brought in some issues with it. Go to Tools Internet> options > Security. It appears that version 1809 isn’t the only one having to deal with issues. Except for the ArcaBit problem, the other three issues also plague Windows 10 version 1803 (the April 2018 Update). The Windows maker has also implemented a block on the April updates for Avira users on Windows 7 and Windows 8.1 and Sophos is also affected. You can find more about the workarounds over here for Windows 7 and here for Windows 8.1. Some of the problems won’t be fixed until the next update so it is recommended to read all the known issues in detail before you go ahead to install the latest updates on your machines.